As reported earlier, HMD Global, the licensee of Nokia is expected to launch at least two new models for the Nokia X series of devices. 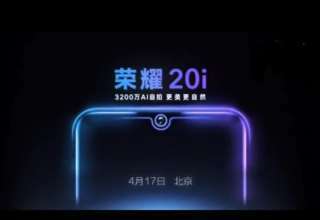 It was also reported that a new revamped Nokia X (2018) had received its certification in China and is expected to be unveiled on April 27. 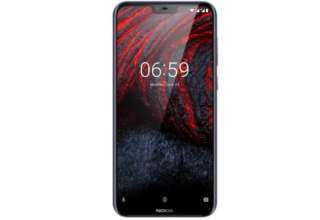 Now some renders of a new model of the Nokia X series named as Nokia X6 has surfaced online. 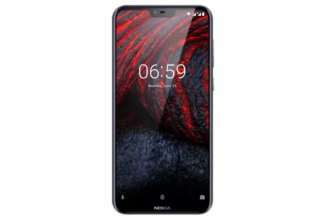 As per a post on the Chinese microblogging site Weibo, the Nokia X6 is expected to arrive with an iPhone X like notch and a back panel that is similar to the recently launched Nokia 7 Plus. The post has also revealed that the Nokia X6 will feature a 5.8-inch full HD+ display with a resolution of 1080 X 2280 pixels and 19:9 aspect ratio. The screen is almost bezel-less with a small chin at the bottom displaying the logo of Nokia. 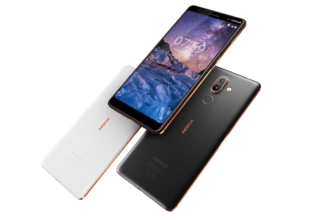 The back panel of the device is similar to the Nokia 7 Plus with a dual rear camera setup and an LED flash just below it. As per reports, the smartphone is expected to come in two variants with different processor configurations. While the first variant will be powered by a Qualcomm Snapdragon 636 SoC, the second variant is expected to arrive with a MediaTek P60 processor. Apart from that, the smartphone will also have two variants in terms of RAM and inbuilt storage. 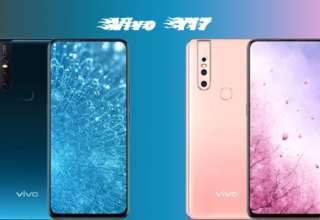 The base variant will feature 4GB RAM and 64GB of inbuilt storage while the premium variant will come with 6GB RAM and 128GB inbuilt storage. Visit the top-rated arts on handmade cards and helium balloons near me. 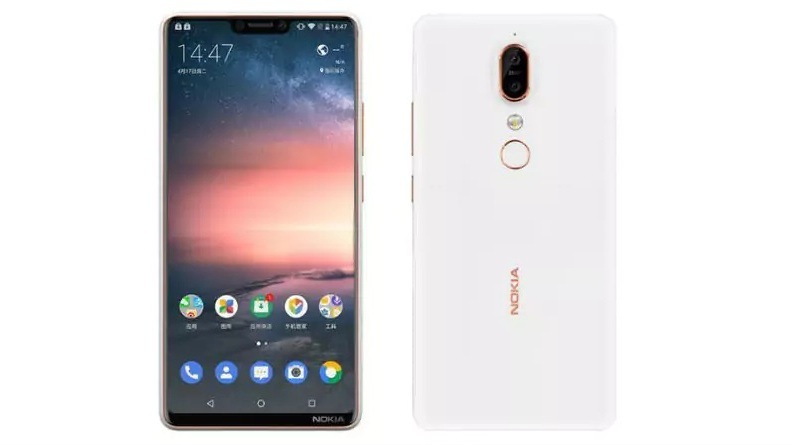 Coming to the optics department, the Nokia X6 will feature a dual rear camera setup with two 12-megapixel Carl Zeiss lens. The specification of the front camera is still unknown. The smartphone will also feature a fingerprint scanner and is expected to run on Android 8.1 Oreo operating system out of the box. On the pricing front, a report by Digi TechQQ has claimed that the base variant with 4GB RAM and 64GB inbuilt storage will cost around CNY 1599 (Rs 16,800 approximately) while the premium variant with 6GB RAM and 128GB ROM may come with a price tag of CNY 1799 (Rs 19,000 approximately).